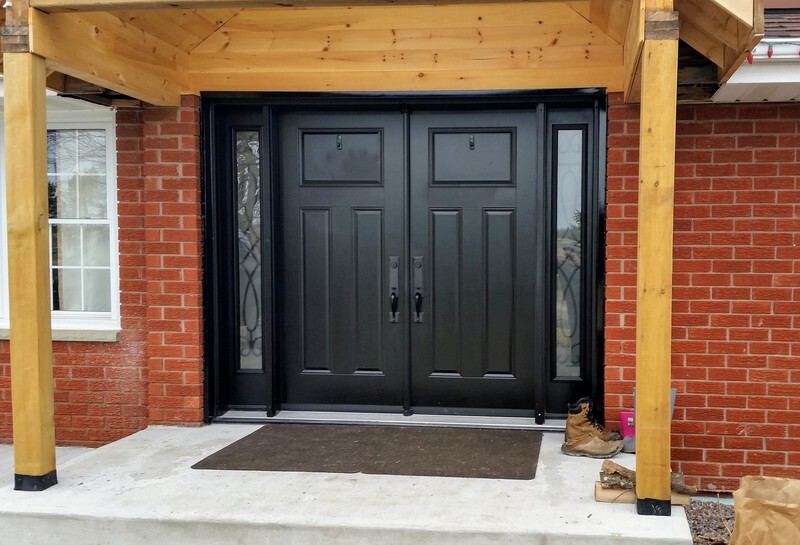 Offering stylish look, available in a wide variety of designs that would match a heritage home just as well as a contemporary loft, Insulated Steel Doors are the most popular, practical, zero maintenance, and affordable solution for a great looking and functional entrance of any residence. 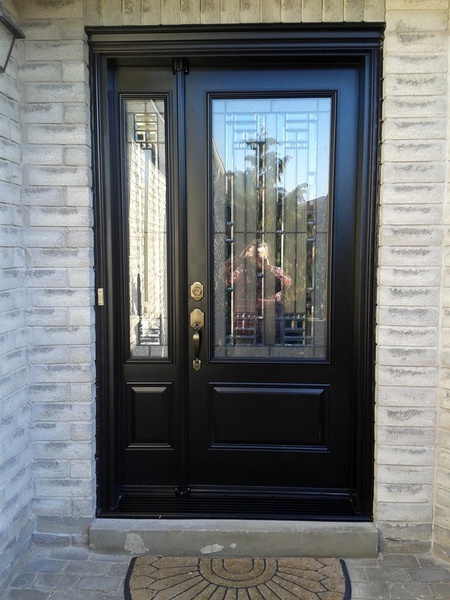 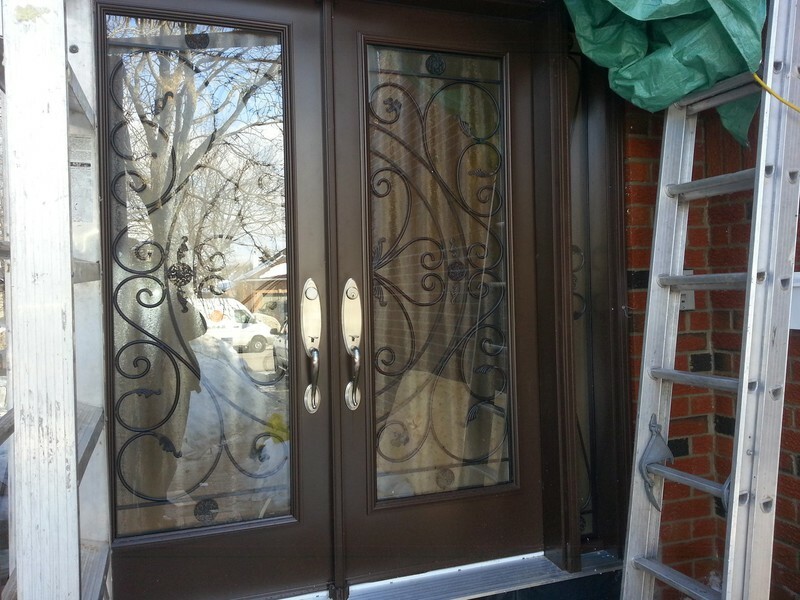 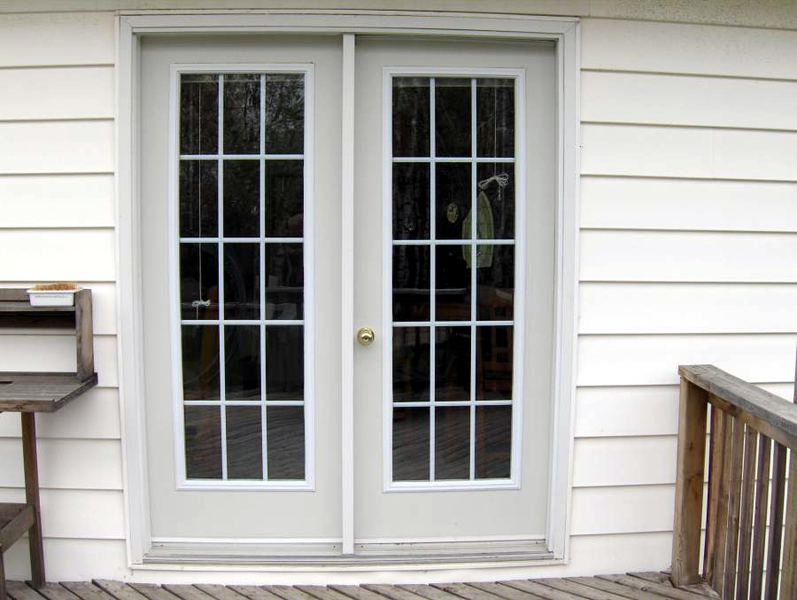 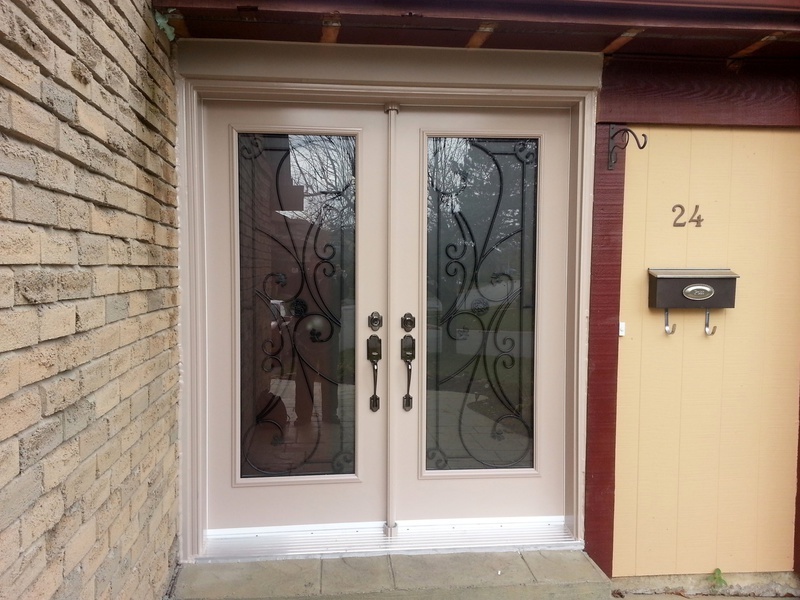 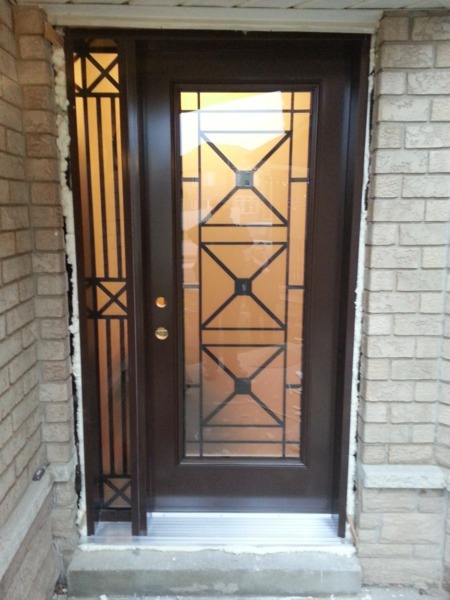 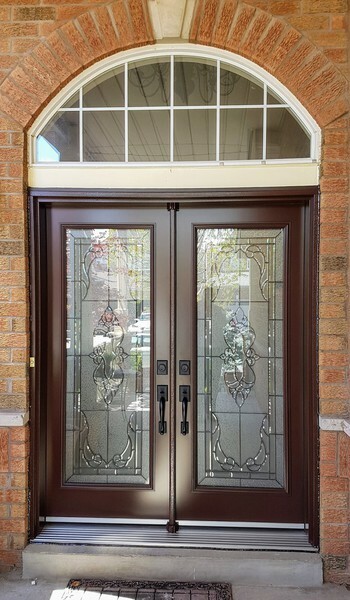 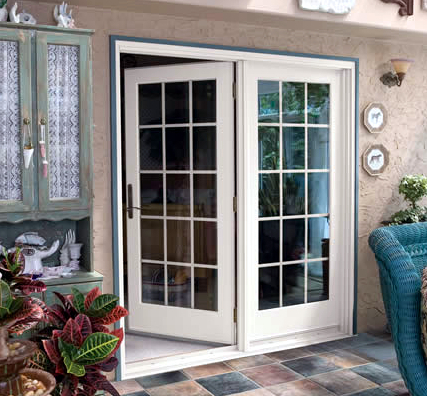 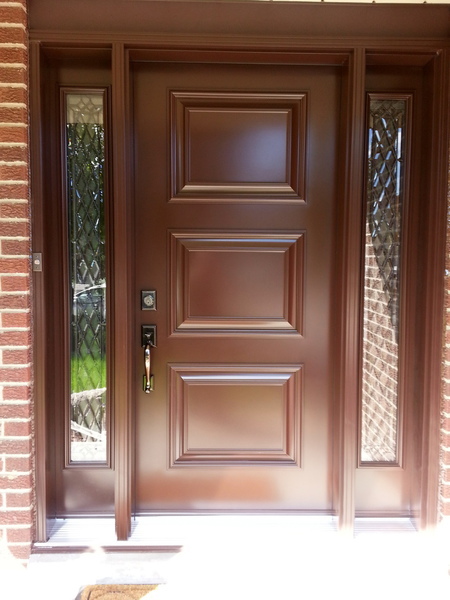 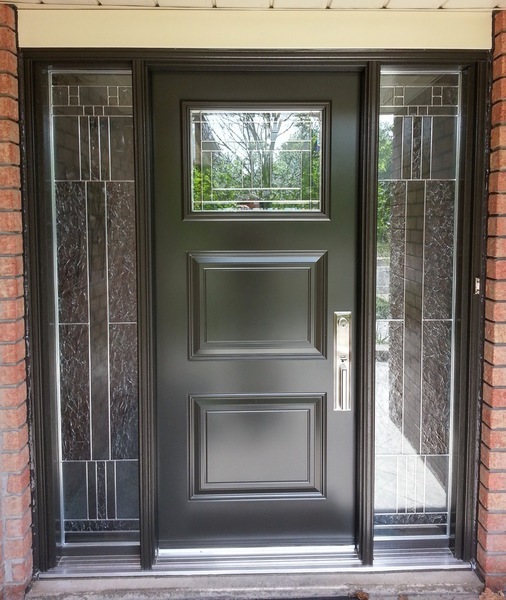 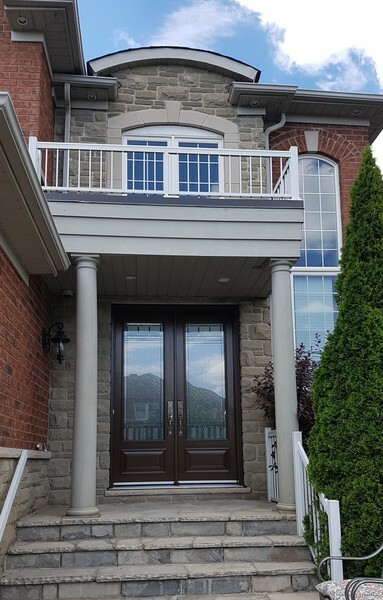 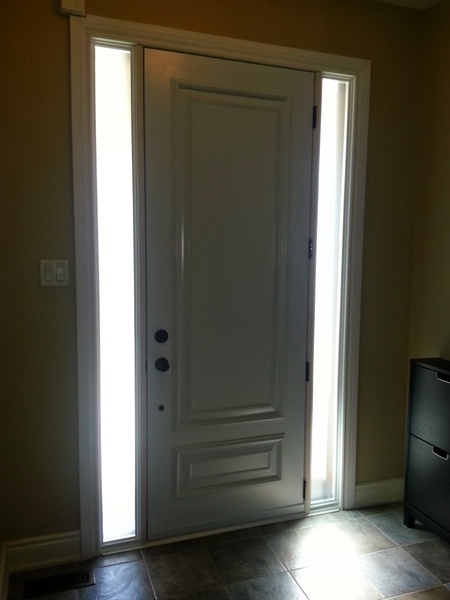 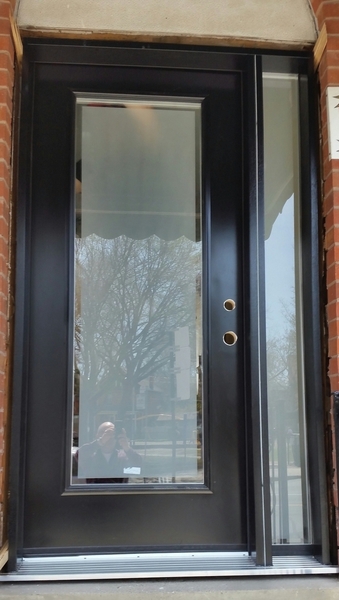 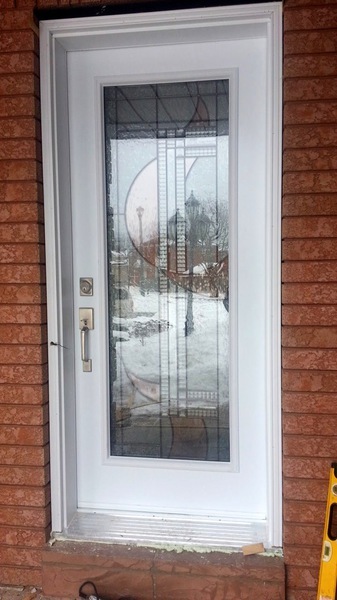 Aztech Doors & Windows has been producing Residential Entry Doors in Toronto for over 25 years. 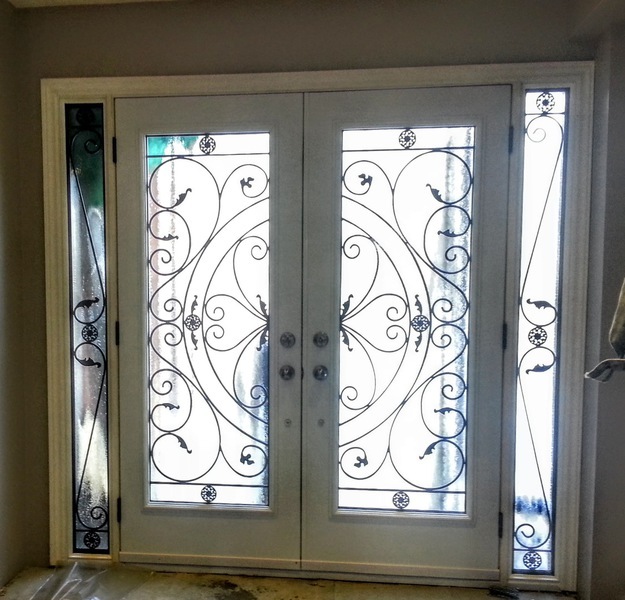 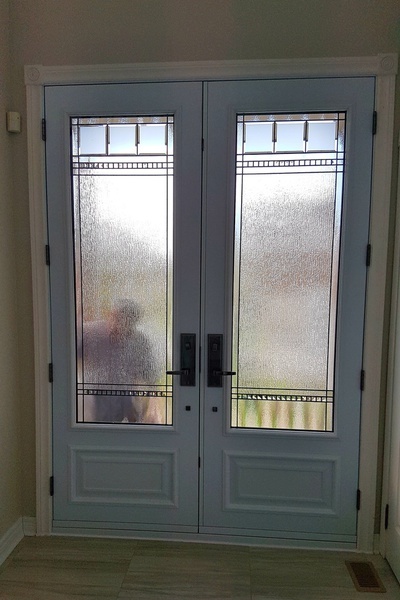 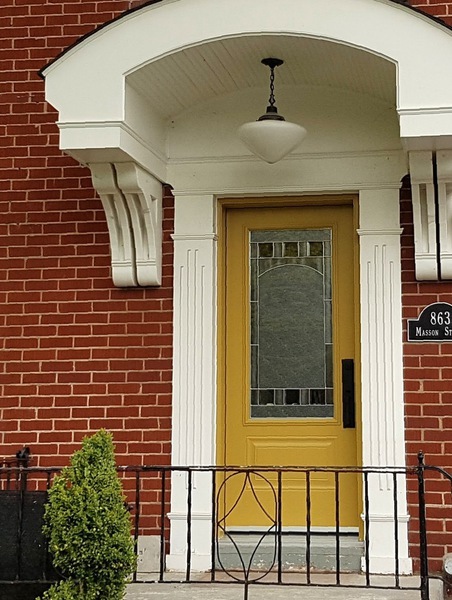 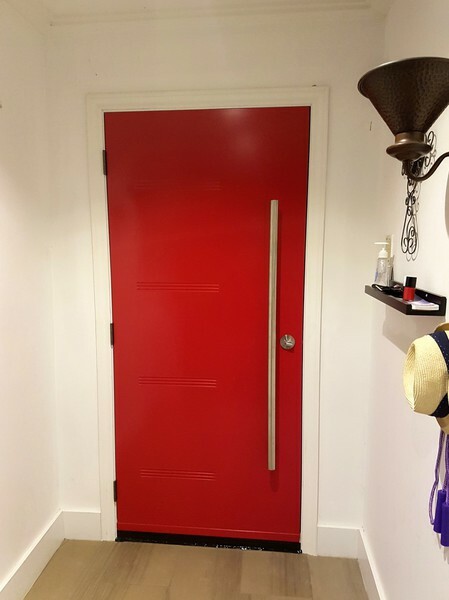 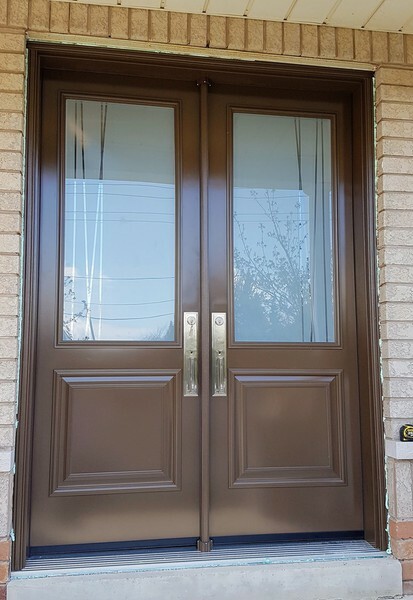 All these years we have stayed at the cutting edge of technology and design in order to bring our customers the most beautiful, durable and efficient Residential Entry Doors possible. 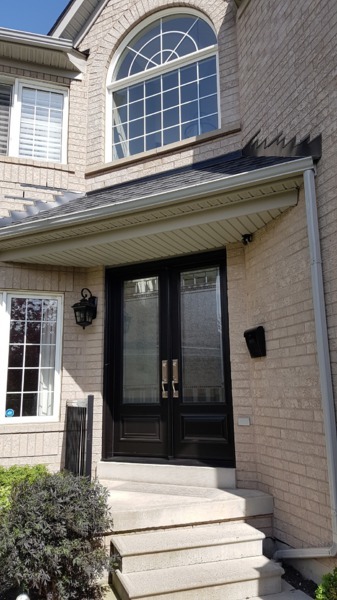 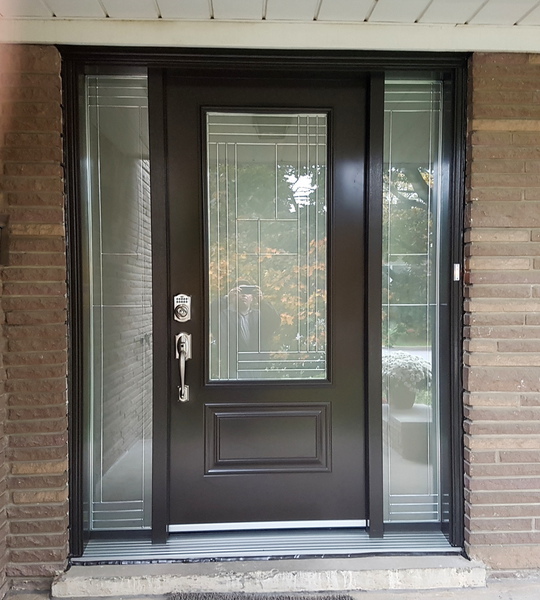 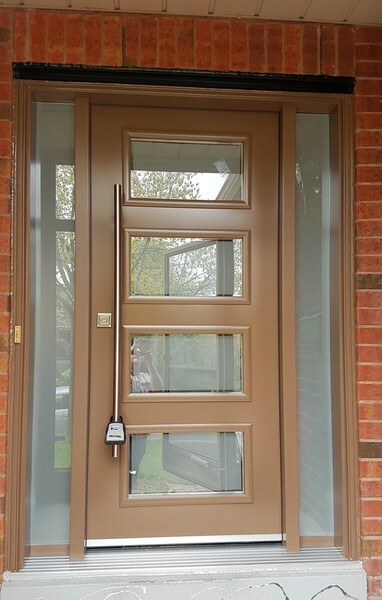 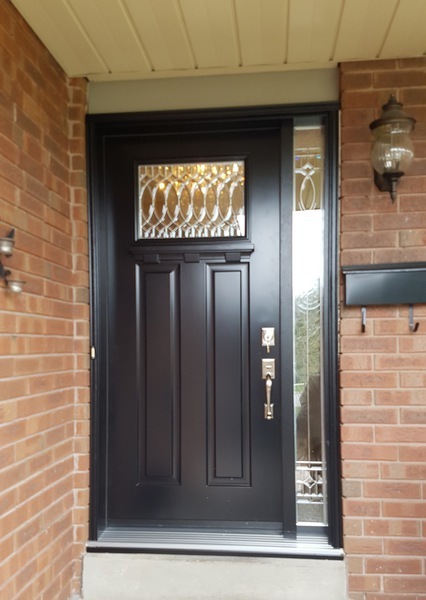 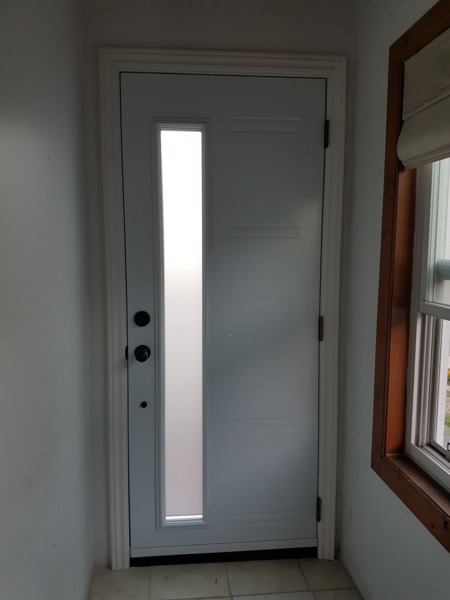 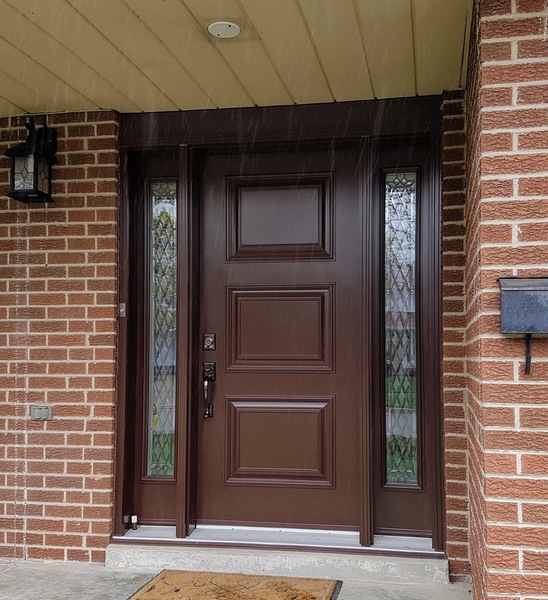 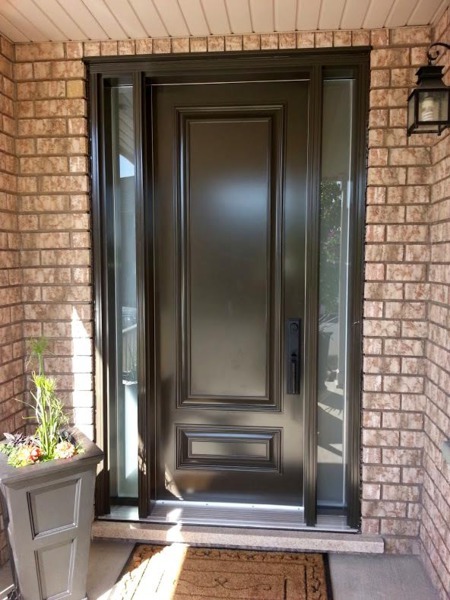 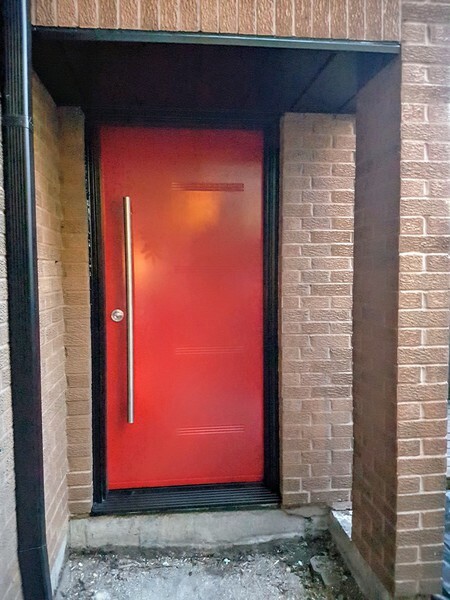 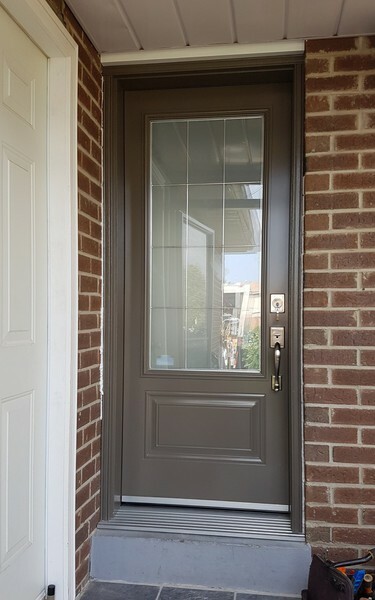 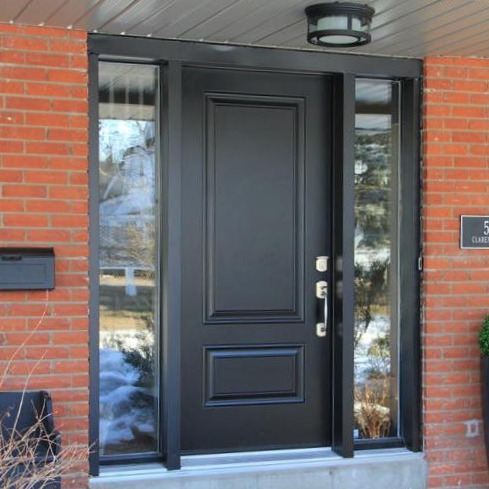 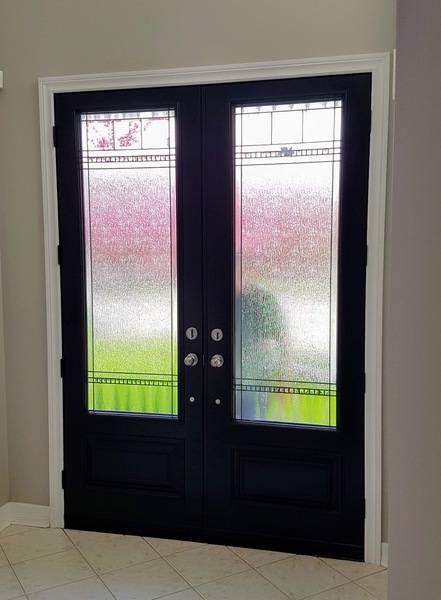 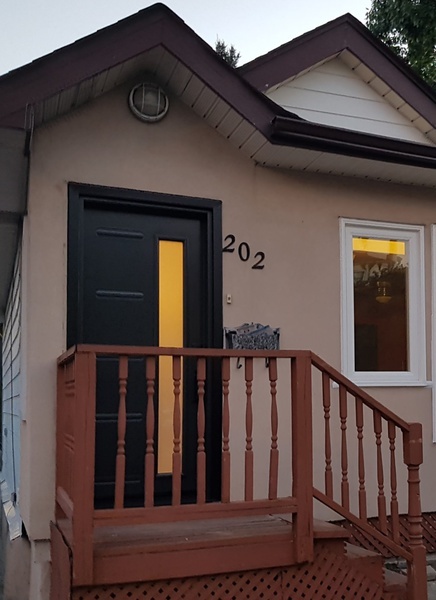 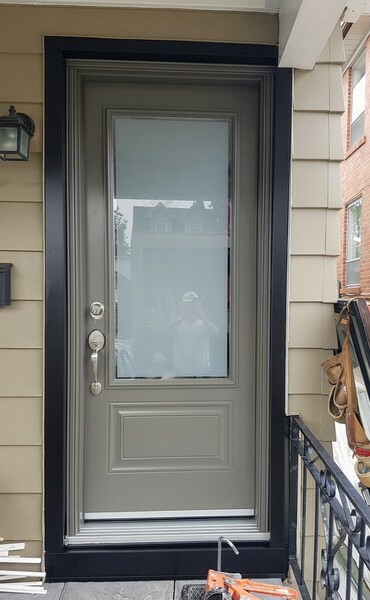 Ordering the Insulated Steel Entry Doors from Aztech Doors & Windows in Toronto you are dealing directly with the manufacturing and the service organizations under one roof. 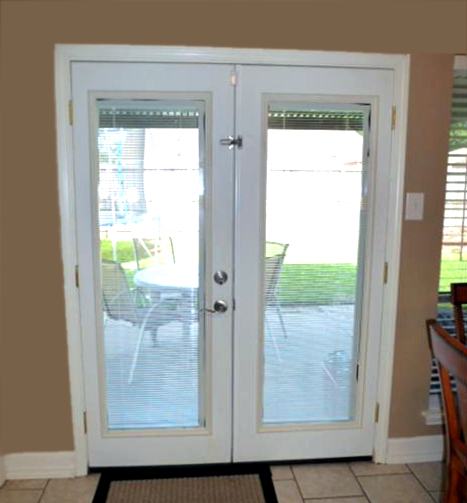 This is the shortest way to ensure that you buy the best quality product at the best price, expertly installed by the factory personnel. 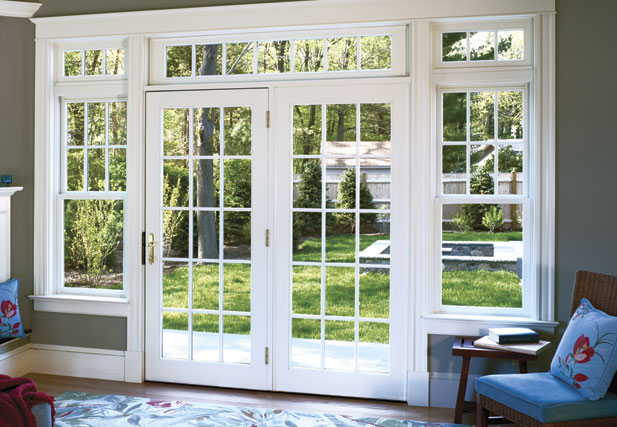 Our lifetime warranty covers both parts and labour*.